Made of strong PVC material. 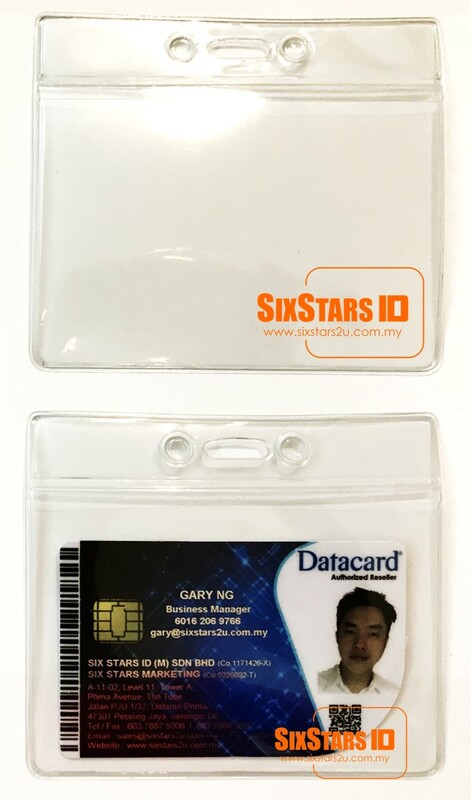 Wide range of economical soft badge holders to choose. Can be used with detachable plastic/metal clips, bead chains, retractable badge holders and lanyards. Available in various standard card sizes. 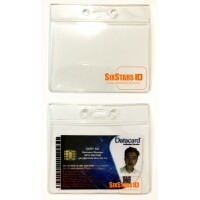 Soft Badge Holders are available in various standard insert sizes.